Loving someone that you are in a relationship with requires many, many things. But this week I'm thinking about loving someone you don't necessarily know. Loving strangers. Loving people who are different from you. Loving people who annoy you. 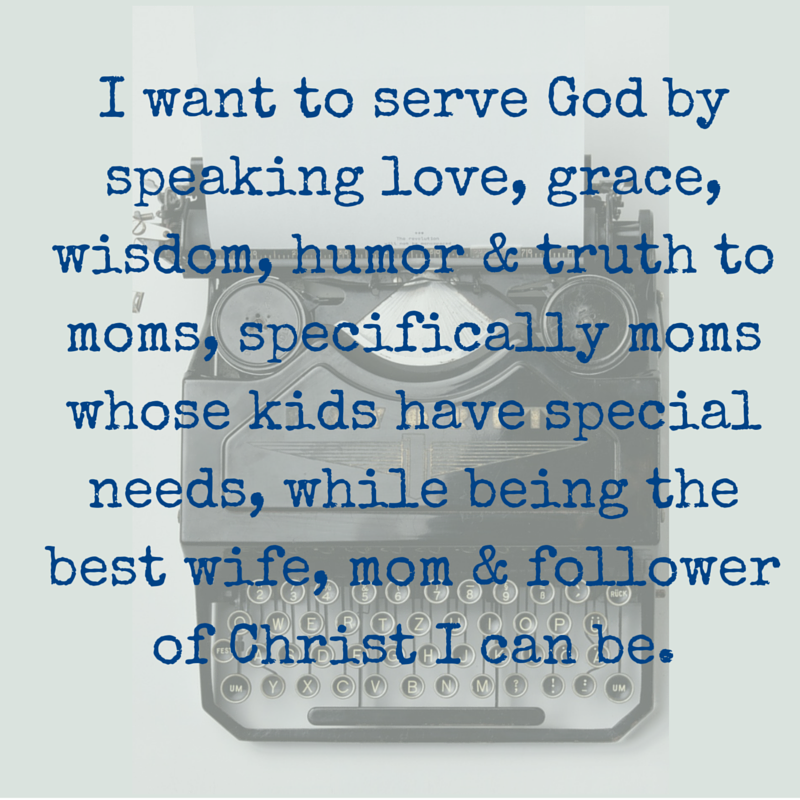 What choices do we need to make to love these people well? After you empathize with a someone else's point of view, you can begin to accept them. 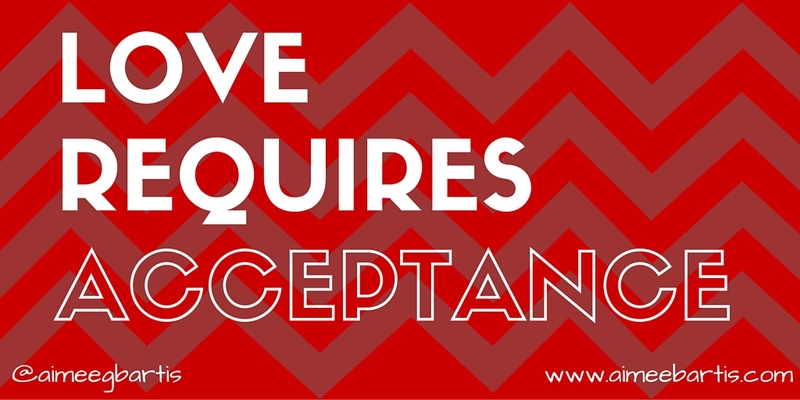 What does it mean to accept someone? 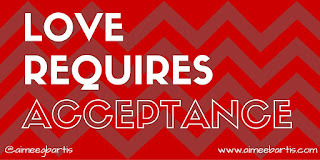 Acceptance involves meeting someone where they are, letting them be who they are and loving them anyway. Acceptance means that we don't just tolerate someone's differences, we celebrate them. We are thankful that we are all different. How boring would it be if everyone were the same? But that's contrary to our human sin nature. We want everyone to be the same. We fear differences. So how do we begin to accept people who are different from us or who disagree with us or just flat out annoy us? First, we remember that we are all created in God's own image. You are. I am. That person who really irritates you? Them too. Next, we remember that ALL have sinned and fallen short of the glory of God. I'm a part of that ALL, as are you and every person you meet. Finally, we follow Jesus' example. What did Jesus do when he encountered people who were different that him? Well, since he is God in human flesh, we were/are all different from him. Jesus loved. He loved well. The Bible does not record one instance of Jesus arguing anyone into relationship with Him. He loves them into relationship. Take the woman at the well. She was a Samaritan woman. Someone Jesus should not have been talking to according to Jewish customs of the day. But he does it anyway. The woman had had a few husbands and was not living with a man who was not her husband. Did Jesus launch into a lecture about the sanctity of marriage? No, he offered her the greatest gift she could ever receive. Believe me, I am not good at this! I am really good at loving the people who love me. But I fall woefully short of loving the people who disagree with me or who annoy me. Annoying is really my sticking point. I'm awful at loving people who annoy me. But when I remember that we are all children of the most high God, it gets a little easier. And I'm working on it!